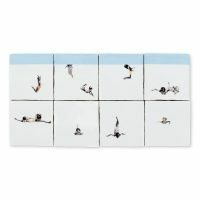 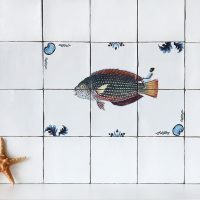 Start an interior tile project with the selected sets. 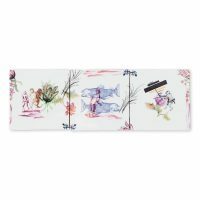 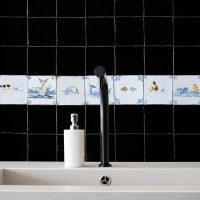 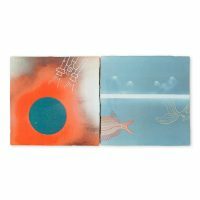 These designs made by Marga van Oers or in collaboration with one of our designers are perfect for every bathroom or kitchen. 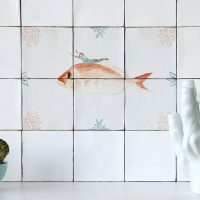 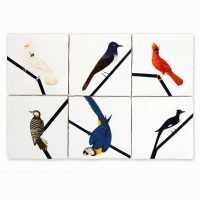 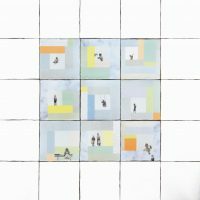 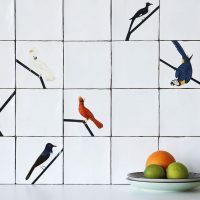 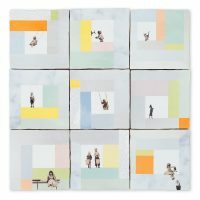  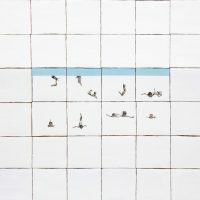 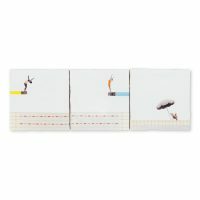 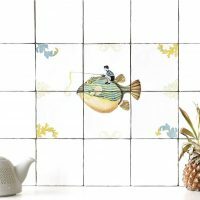 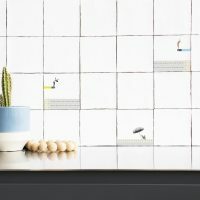 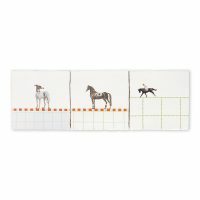 Each design is made in a tableau of 2 till 9 tiles which can be used to create a complete story in your integrated tile wall. 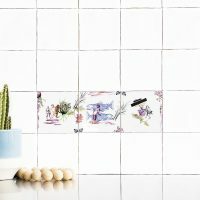 Combine these selected sets with the plain tiles to tile the perfect interior story. 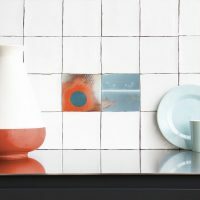 All tiles are UV, heat and water resistant. 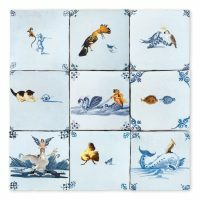 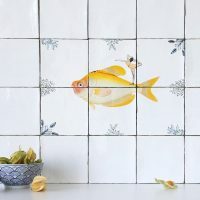 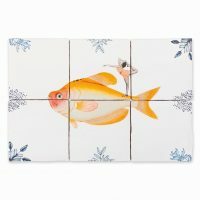 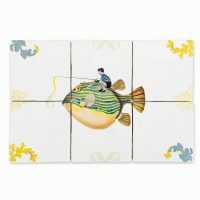 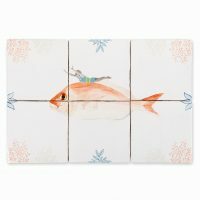 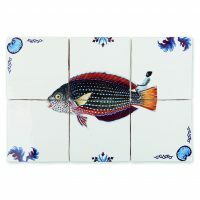 Each tile is unique, as it is hand baked and shaped.